The Fitbit Alta HR - Wareable's fitness tracker of the year in 2017 - is currently on offer for less than $100 - that's a saving of $50. That offer is a limited time deal on Amazon, and represents a 33% saving for Cyber Monday Week. That price-tag is also less than what Fitbit is asking for at its own store, where it's currently on sale $119.95. Buying guide: What Fitbit is best for you? 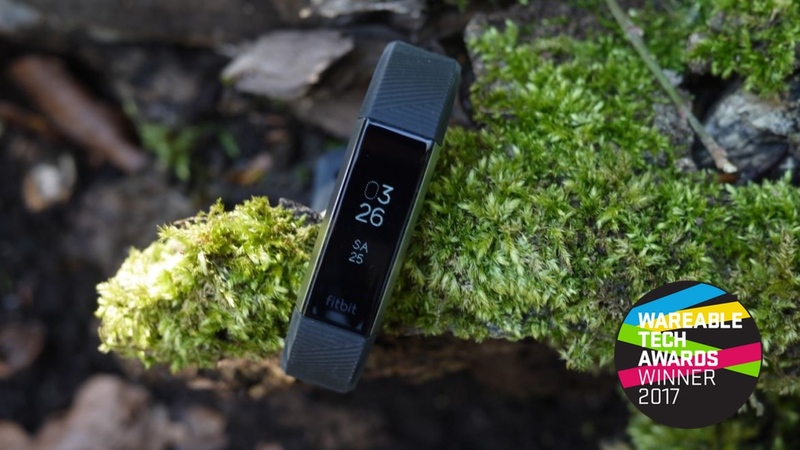 The Fitbit Alta HR is one of the best fitness trackers money can buy. While less substantial than the Versa or Ionic (Fitbit's high-profile smartwatches), it's a great all-rounder that tracks heart rate, sleep, and packs week-long battery life. It also looks pretty good. Tracking at five-second intervals, the Alta HR will give you a nice readout of your heart rate through the day, including your heart rate zones and average resting rate. Even if you're not taking this out for a jog or cycle, this added insight gives you a better window into your overall health, which is what the Alta HR is more about. Keep up to date with all the biggest bargains on our dedicated deals page.